If you love Reeces Peanut Butter Cups, then this Easy Buckeye Recipe is for you! 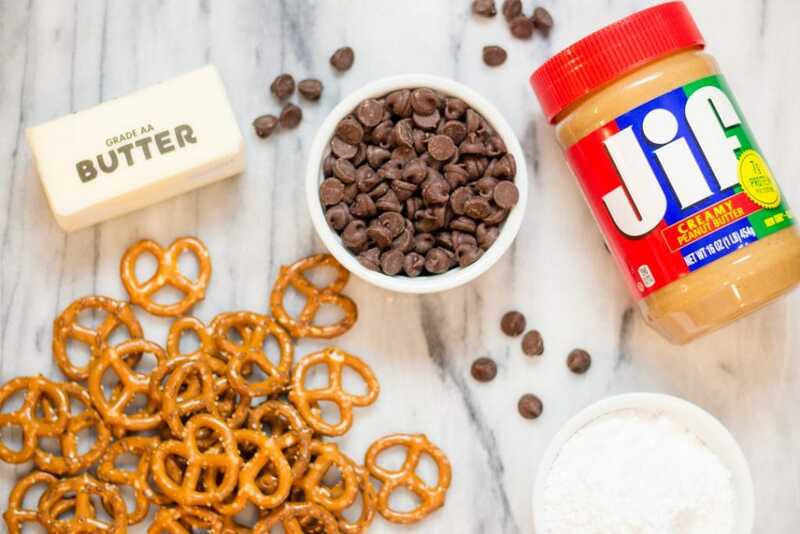 Made with Peanut Butter, Chocolate, and Pretzels it’s the perfect dessert or snack to curb your sweet tooth. I enjoy this quick and Easy Buckeye Recipe and make it often to take to events instead of cookies. Why? Well, because Buckeyes have a familiar favorite flavor and are just enough different from cookies to be eaten up quickly. And who doesn’t love that? I sure do! 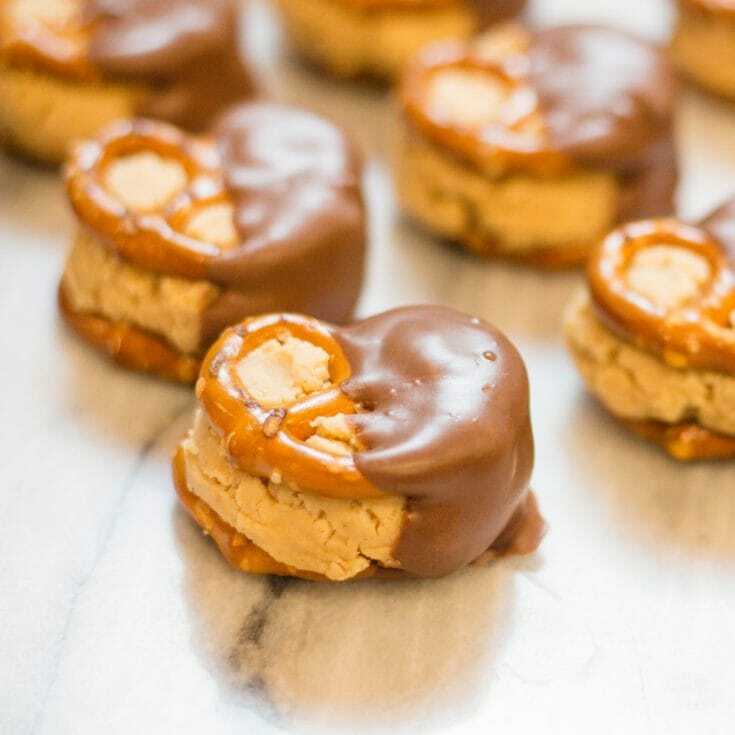 Buckeyes is a candy treat made from a peanut butter and partially dipped in chocolate to leave a circle of peanut butter visible. The recipe for Buckeyes are similar to peanut butter balls, which are completely covered in chocolate. 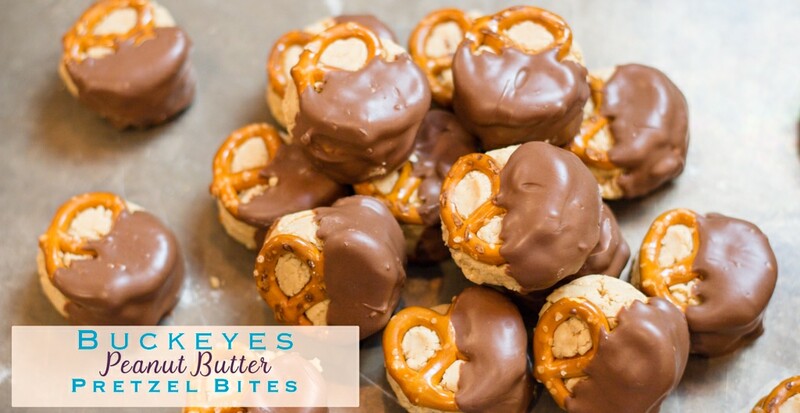 This Easy Buckeye Recipe has added Pretzels for a wonderful sweet and salty combination. With a hand mixer, mix on low until combined. Trust me here folks, using a higher speed will only throw powdered sugar and bits of butter and peanut butter all over your kitchen. 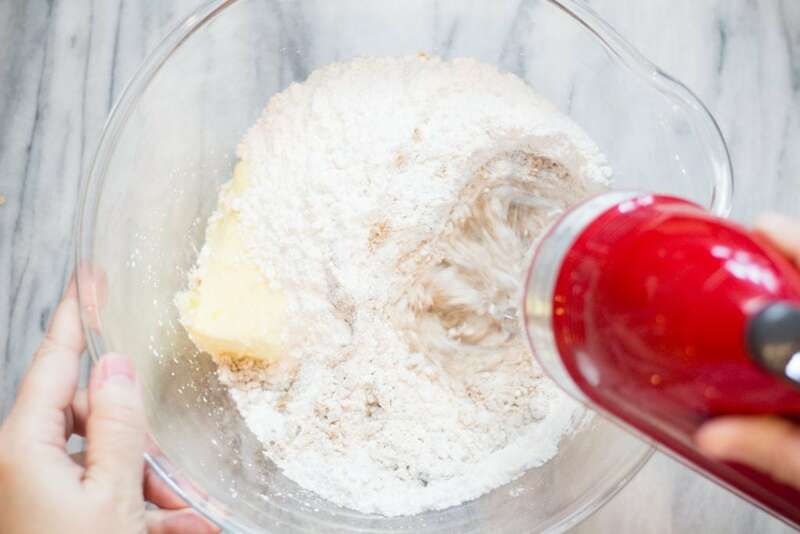 Once mixture is combined, go ahead and increase the speed of the hand mixture to make a smooth, but thick mixture that can be formed into a ball in the palm of your hands. 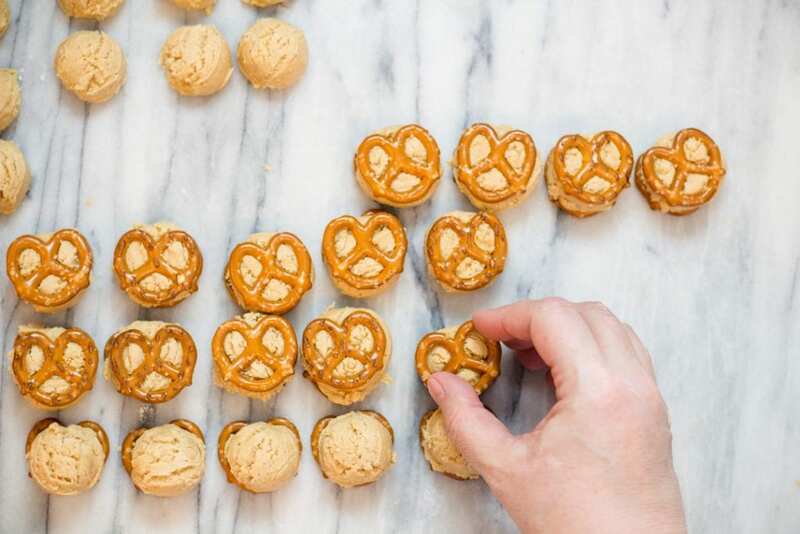 I personally like to use a small Cookie Scoop to scoop out the perfect size ball and place on a pretzel, then I squish a pretzel on top until some of the filling pokes out the holes. 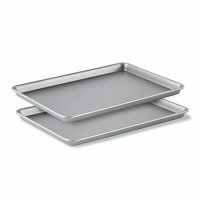 How to Melt Chocolate for Dipping? I’m not kidding on how simple this trick is. In your Instant Pot place 5-6 cups water and set to Saute’. Using a larger glass bowl, place on top of your Instant Pot. This will create a double boiler. 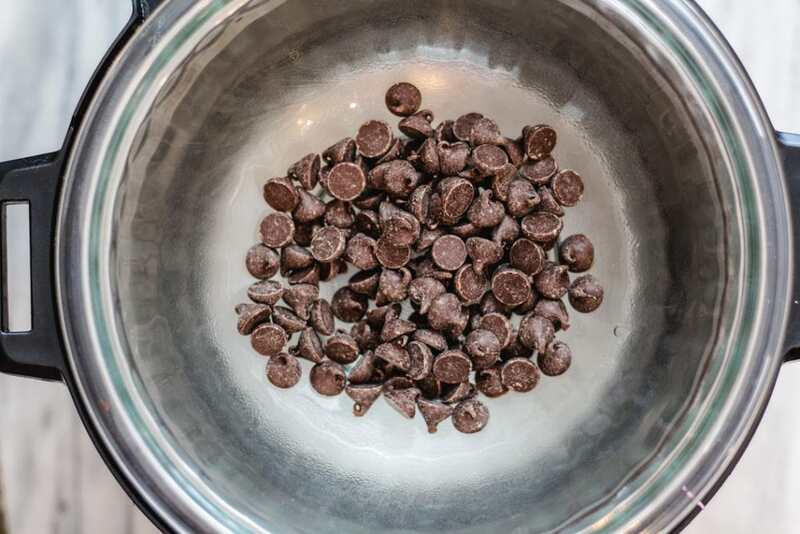 Place your chocolate pieces in the bowl and allow the water to heat up below. As the water heats up, the chocolate will melt. Stir with a rubber or silicone spatula until smooth. 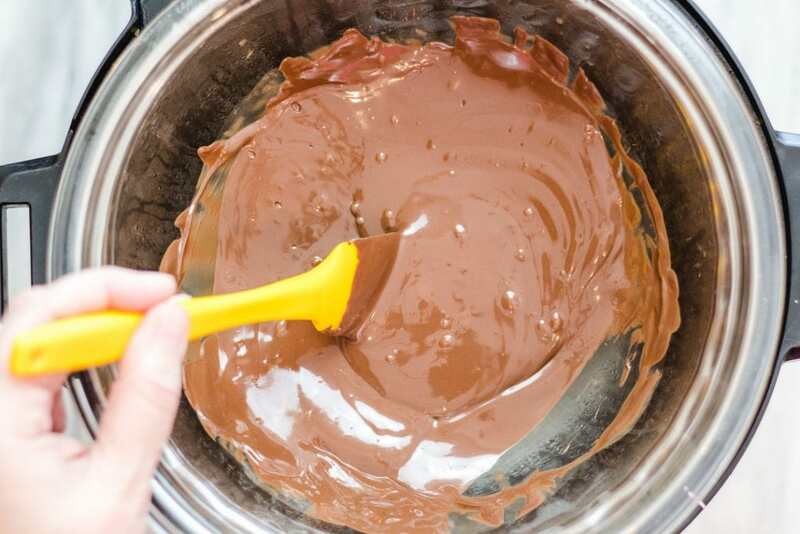 Turn Instant Pot to Warm to keep melted chocolate a perfect consistency. 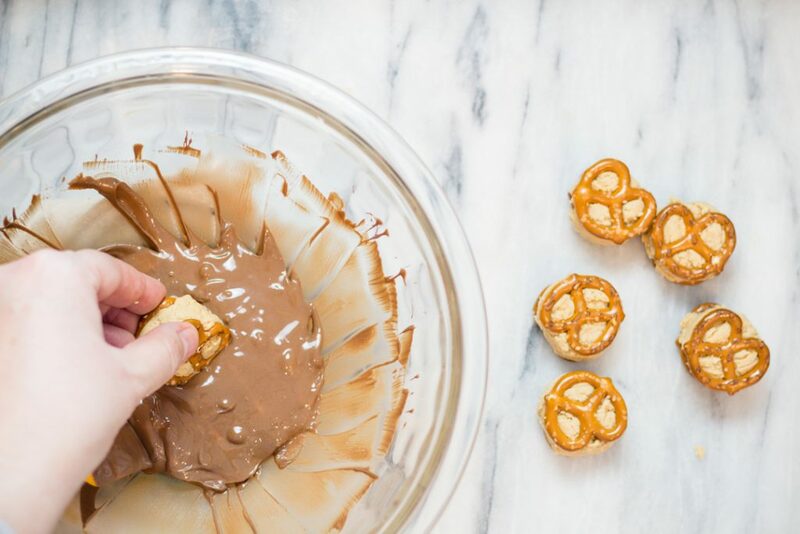 Dip your Pretzel Buckeye Bites into chocolate and place on a lined cookie sheet to harden. 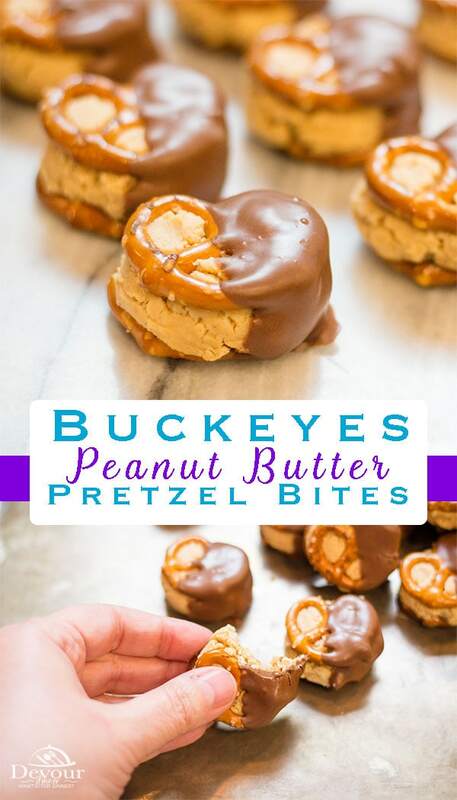 Don’t these Easy Buckeye Bites look amazing? Easy Buckeye Recipe truly are easy with very little mess. They are so fun and hardly last long enough to even harden in my home. 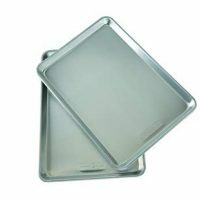 But if you must store some for later, just place Buckeye Candy into an airtight container. It’s also best to keep cool on the counter out of direct sunlight. 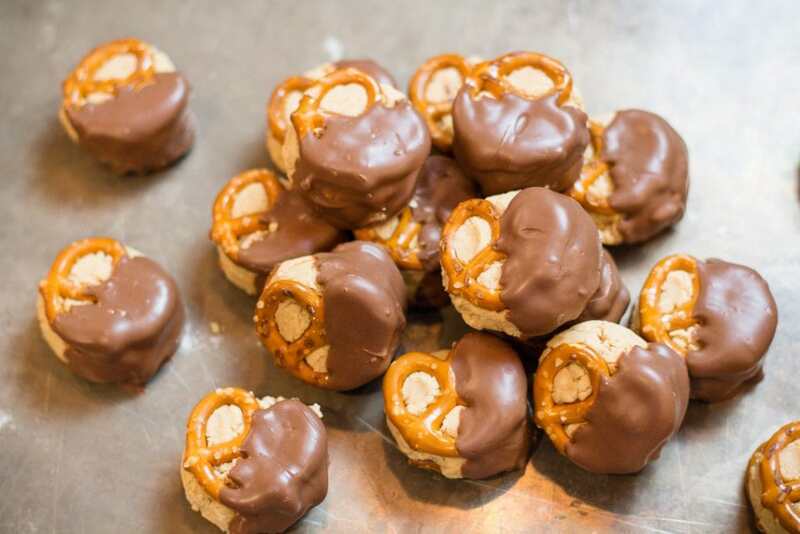 How to make Buckeye Peanut Butter Balls? PIN Easy Buckeye Recipe for Later ~ You will love these quick and easy treats! Don’t stop here, try these other great treat recipes. They are delicious! 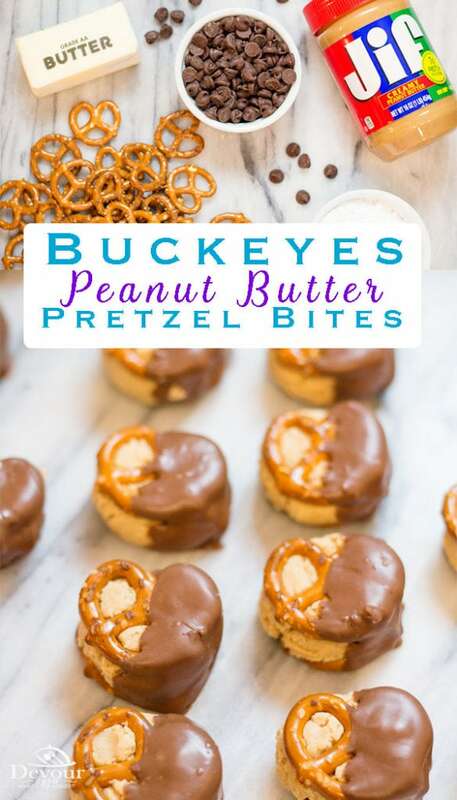 Easy Buckeye Recipe are a fun candy treat with a creamy smooth Peanut Butter mixture sandwiched between two pretzels and then dipped into chocolate. 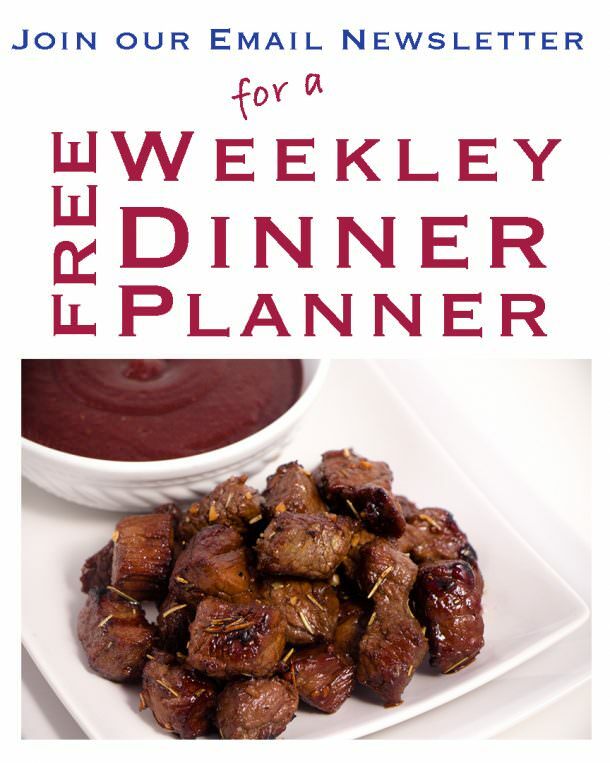 This fun and easy recipe is a favorite. 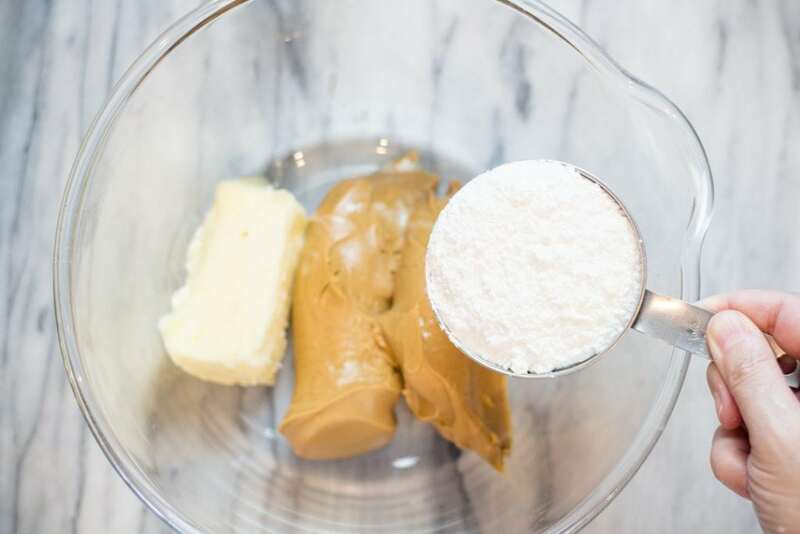 In a large bowl combine softened butter, Peanut Butter, Vanilla and Powdered Sugar. 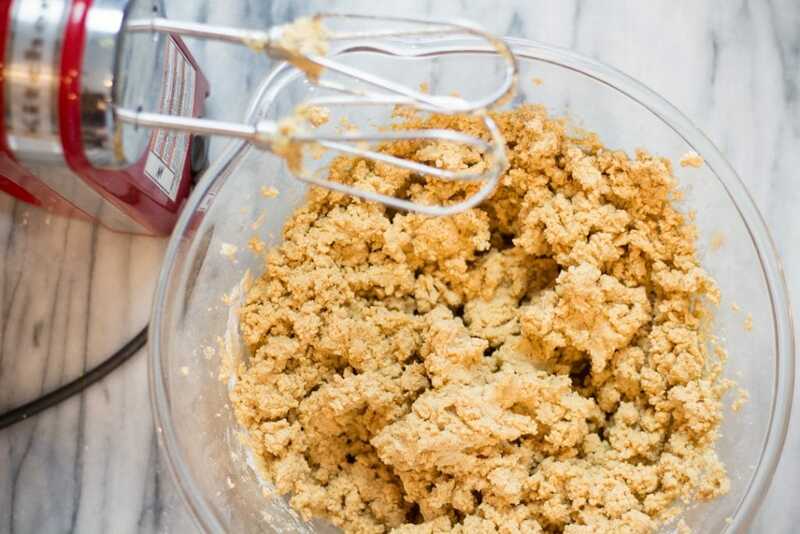 Mix with a hand mixer on low speed until combined and then increase speed to smooth mixture. 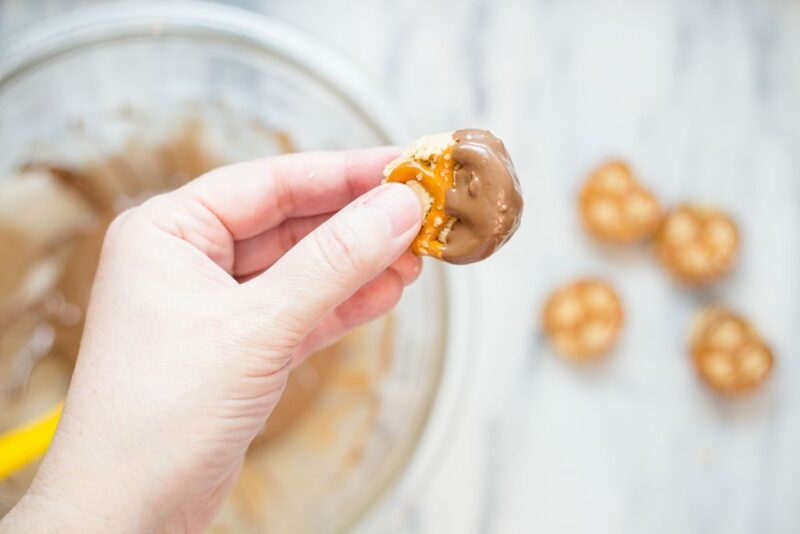 Using a small cookie scoop, scoop Peanut Butter Balls and place on a Pretzel. Top with additional Pretzel and smoosh together until Peanut Butter Mixture pokes through Pretzel holes. The grandkids loved these. They helped me make them which was so much fun!